Hearing loss affects an estimated 48 million Americans. 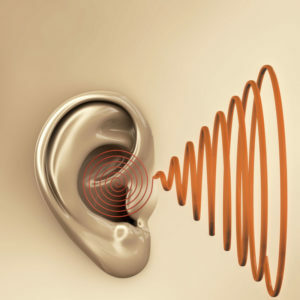 There are many different causes, which translate to different types of hearing loss. An understanding of the cause and type of hearing loss is essential in developing a successful treatment plan. In addition to the different types of hearing loss, it is important to consider the extent to which a patient is experiencing symptoms. Hearing loss is further categorized as being either monaural or binaural. Unilateral hearing loss (sometimes referred to as single-sided deafness) affects one ear only, while bilateral hearing loss affects both ears. Patients with unilateral hearing loss have normal hearing in one ear and impaired hearing in the other; they have difficulty hearing on one side and localizing sound. This type of hearing loss is usually associated with conductive causes. Individuals with bilateral hearing loss have impaired hearing in both ears. The condition is most often treated with hearing aids (two are more effective than one) or cochlear implants.